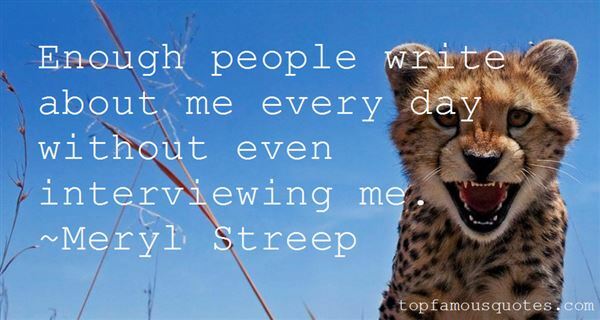 Reading and share top 28 Meryl Streep famous quotes and sayings. 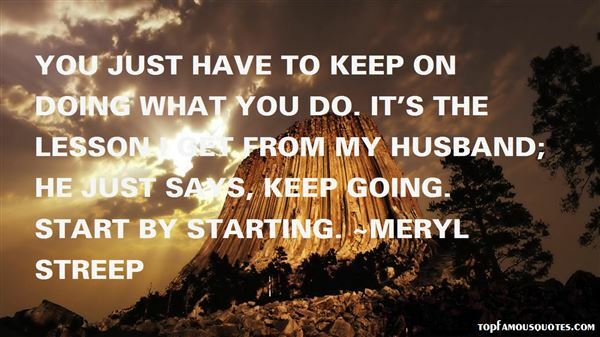 Browse top 28 most favorite famous quotes and sayings by Meryl Streep. Whenever I fill out the job description I put 'songwriter,' never 'singer' or 'artist.' Singers come and go." 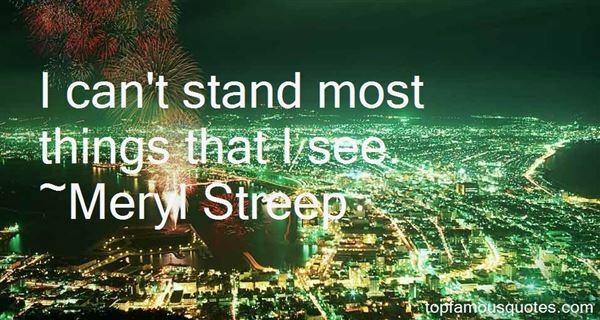 What Did Meryl Streep Talk About?